Only 10 spots avaiable! Join us on an epic 9 day trip! At FlashpackerConnect we invite you to experience countries as a traveler not a tourist. 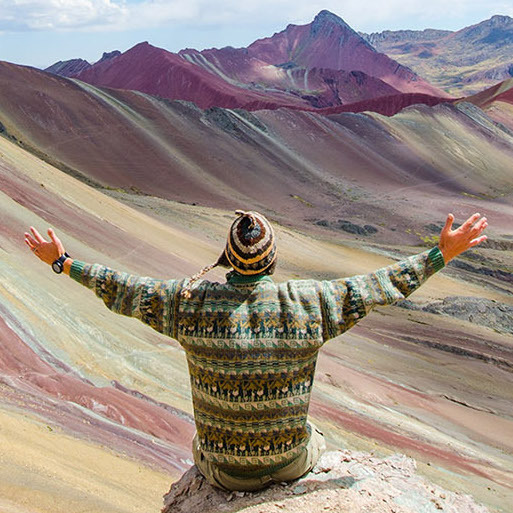 Here is a short list of some of our favorite adventures around the Planet. 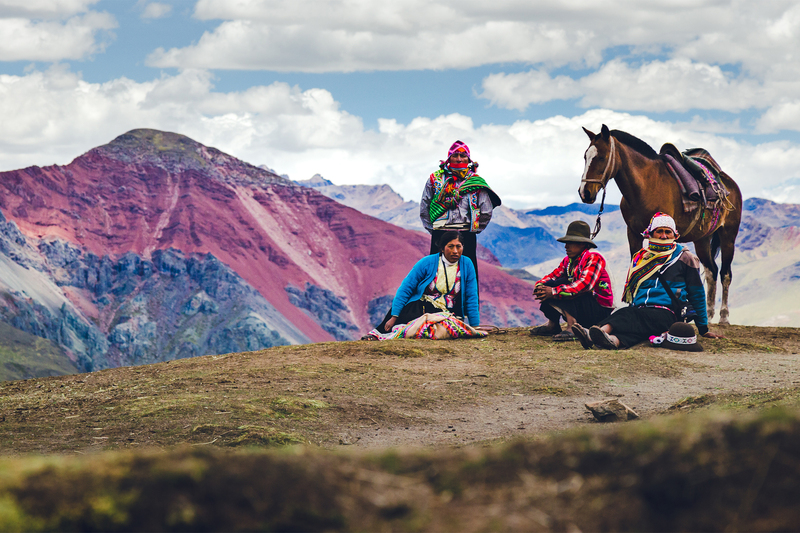 FlashpackerConnect seeks out adventures that are rooted in culture, history and remote off the beaten track locations. Your experiences will be richened by the knowledge of local guides, allowing you to always be immersed as a traveler. We focus on small group and custom tours, this allows our clients to have the full attention of our guides and staff throughout their trip. We operate and build out trips that are exclusive to our company and vision. In areas that we don't operate, we partner with the best local companies that reflect on our promise. From guides to office staff we are committed to offering the best service to our travelers. 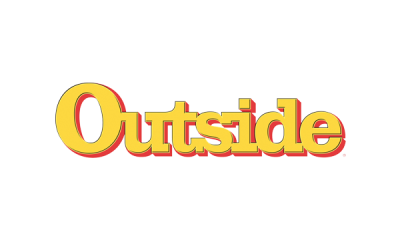 No other company spends the time we do vetting qualified guides and proving hands on and in-depth guide training. 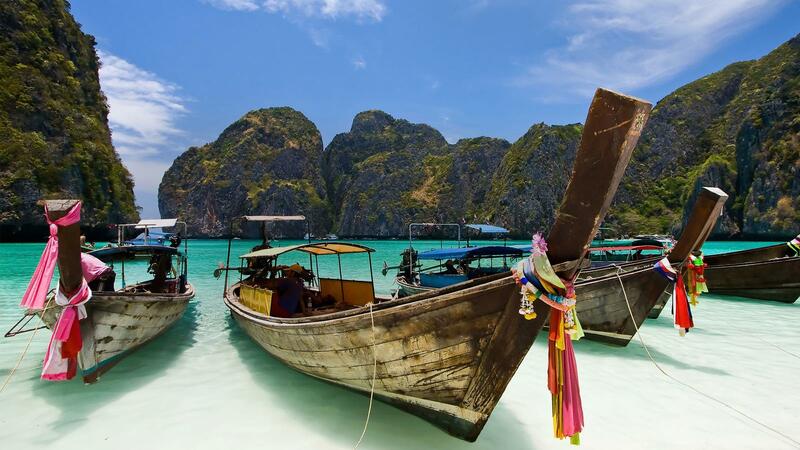 This places all of our travelers in the safety of the best guides. From the beginning we have given back and supported the local communities we operate in, by hiring and supporting local community members and organizations such as schools and environmental groups. Not seeing the perfect trip, or want something completely custom? Find the trip the matches the activity you are seeking out. FlashpackerConnect offers hand selected adventures around the Planet. Check out our selection! Hear what others are saying about our trips. I just wanted to express how much we enjoyed our trek - the four of us couldn’t of had more fun in the most beautiful place. Amber was incredibly professional and went out of his was on numerous occasions to make sure we had everything we needed and gave us many suggestions of places to visit after the trek. Domi, our guide, was exceptional - over the course of the trek we got to know more about him and his wealth of experience and I don’t think we could of felt in safer hands. He was wonderful company for the duration of the trek and was very professional and kind. What an amazing experience! Jungle, whale watching, rivers and more! We loved it! Our 10 custom trip through Colombia with FlashpackerConnect was nothing short of amazing. The trip was planned to perfection, and was everything we were looking for. 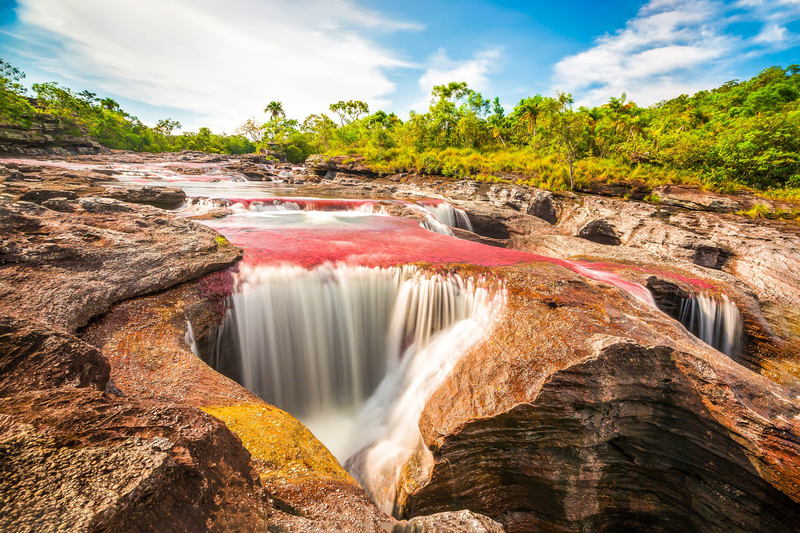 Starting off in Bogota, and spending 4 days in the jungle on the Cano Cristales tour was unforgettable. The river is so vibrant, and the guides and staff made the trip one of our most fond experiences while traveling. 5 Day W Trek - A Must Do. 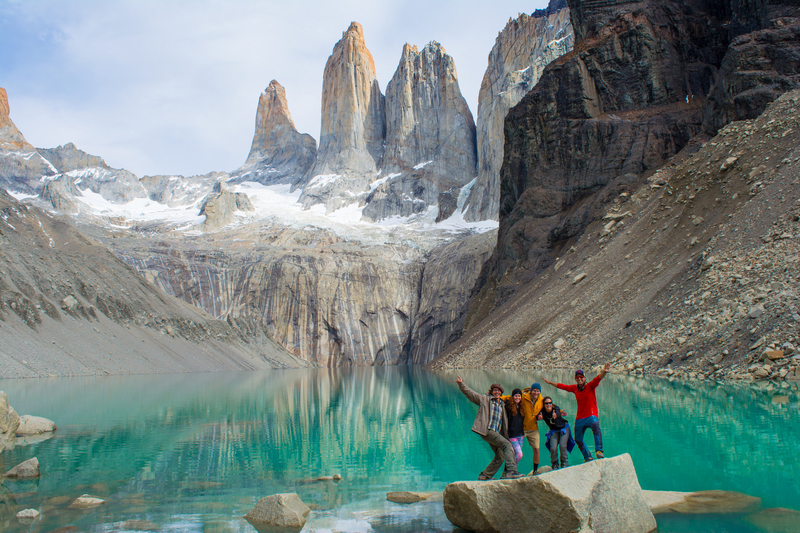 We loved this trip, if you haven’t been to Patagonia and Torres del Paine go! FlashpackerConnect arranged our travels and guide for the 5 day trek through Torres del Paine. We opted for the Refugio option which was nice in times of weather. There are companies that offer similar trips, but the customer service, ease of booking, and amazingly knowledgeable guides make this company one of the best I have ever delt with. We had FlashpackerConnect arrange a custom 10 day tour in Thailand for our group of 4. They provided us with the adventure of a lifetime, there is no way we could ahve planned and packed in as many amazing sights as they did for us. Everything was perfection, I look foward to to booking another adventure with this outfit again. The people at flashpacker connect made my trip! From Leanne at head, helping me re-organize my trips last minute (and promptly) when I missed my flight. To Albert and David, my wonderful guides during my two trips with flashpacker, to the porters, drivers, chefs, and interpreters. Everyone seemed to love their job and working for flashpacker, their energy and excitement just made my trip that much more special. I booked the 5-day EcoDomes with FlashpackerConnect and linked on their 6-day Los Glaciers & Fitz Roy. The trip was flawless and the staff and guides were excellent. I would highly recommend combining both regions (Argentina & Chile) of Patagonia if you're traveling to the area! 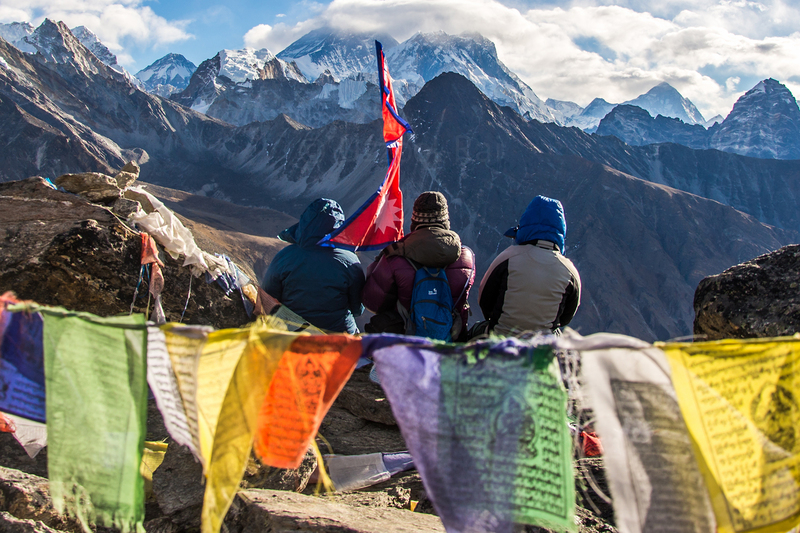 Hike to Gokyo Ri - I can't say enough how phenomenally this trip was planned and executed. This is my second trip through Flashpackers Connect and the first trip wasn't a fluke. First the communication was amazing. Once we got there, it was amazing having transportation, lodging, and agenda all taken care of. They connected with top notch guides who knew the area, the locals, and had personalities all can relate to. If you want a trip that can be care free as possible, FlashpackerConnect is the way to go. We just came back from our 4-day- hiking-tour with FlashpackerConnect - and we are absolutely overwhelmed. Everything was perfect. Our guide Beker was super friendly, helpful and it was always good fun with him. Furthermore he was always concerned about our health so we felt save on the hole trip. The food was also fantastic. Eusevio, our cook, prepared delicious meals. Every day we got something different of the peruvian cuisine. We are a family of 4 and completed the four day Inca Trail hike with Flash Packers on August 5th to 8th. The trip exceeded our expectations. Everything from pre-trip inquiries, booking and post booking communication was exceptional. We were well looked after throughout the trip. They looked after everything. (airport pickup to our hotel, a briefing from our guide the night before, bus, train tickets and a taxi waiting to bring us back to Cusco. 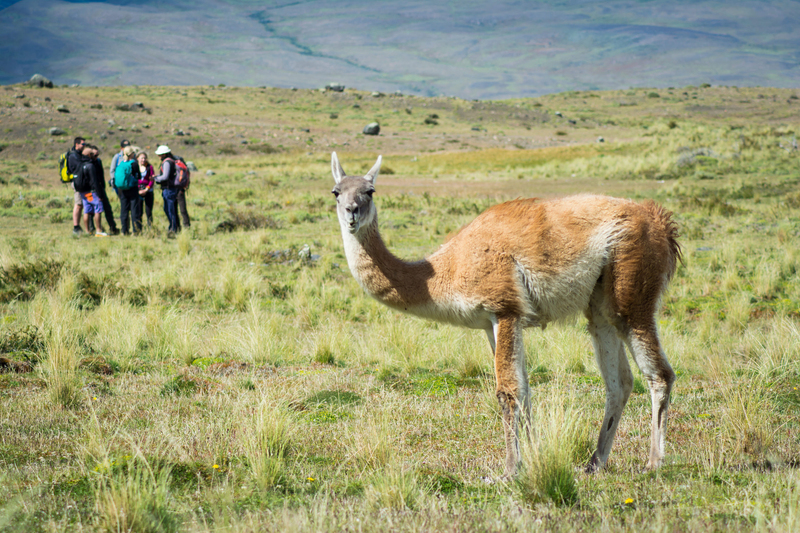 Diversity is what Peru offers the adventure seeking traveler. 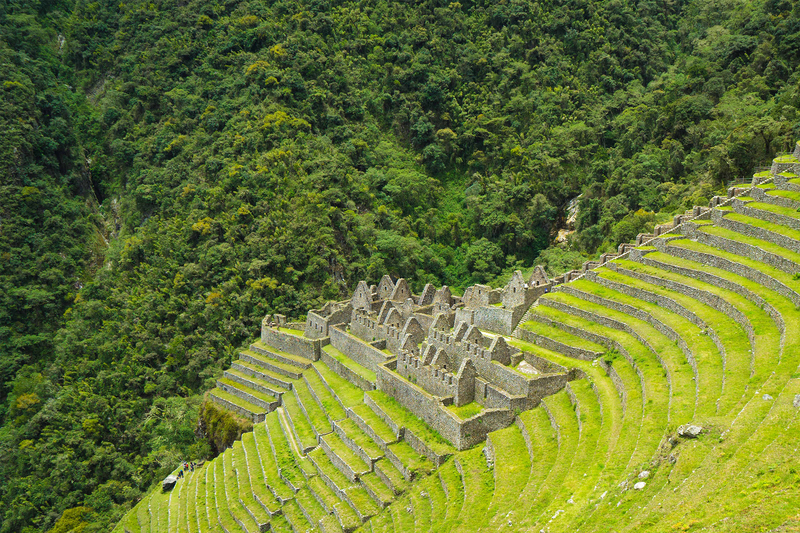 Think hikes in the remote Andes , Amazon Jungle, Inca Trail to Machu Picchu and the amazingly rich culture all woven in. 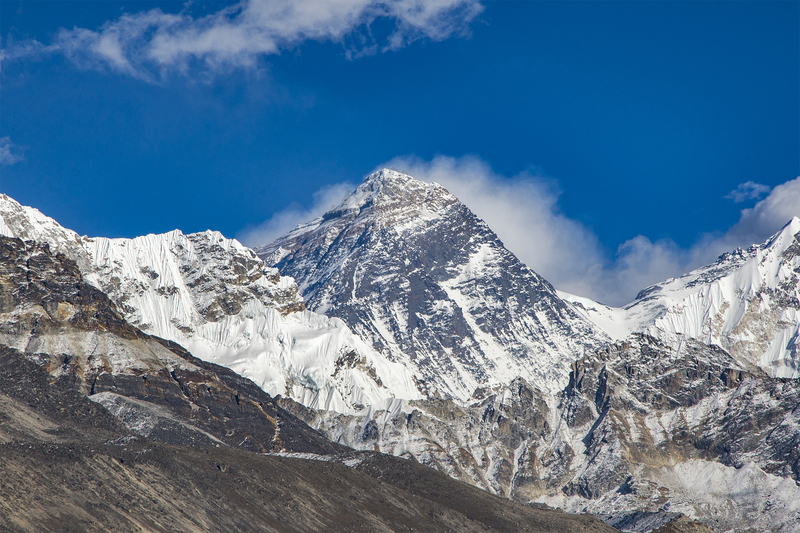 Get lost in the himalayas, offering classic treks like Everest Basecamp, Annapurna and Langtang as well as some of the lesser known adventures that will push your limits, and test your lungs!